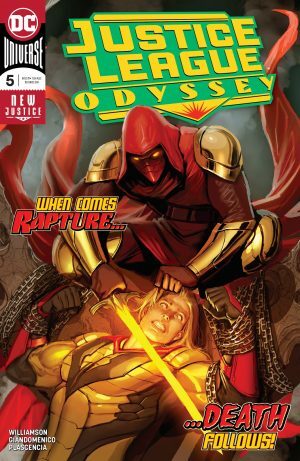 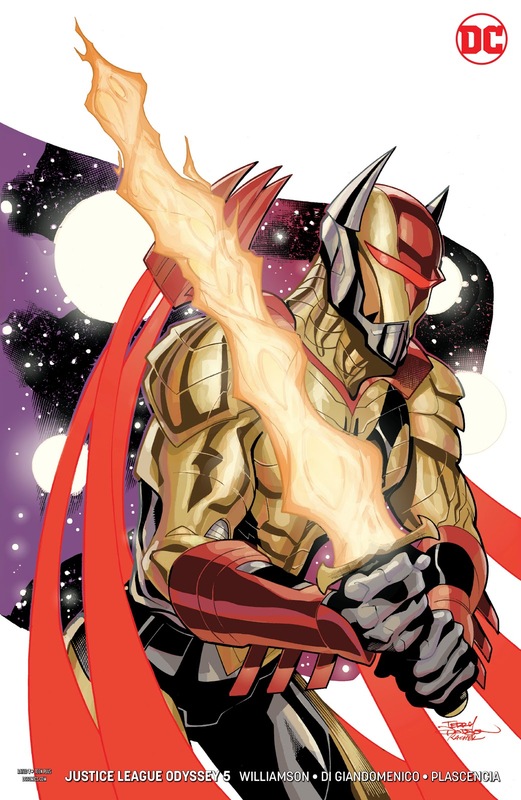 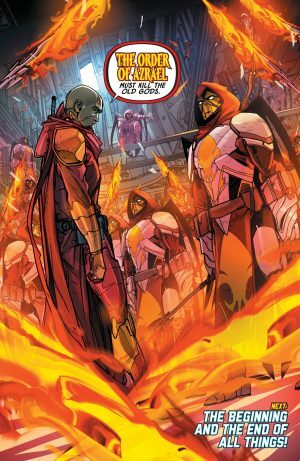 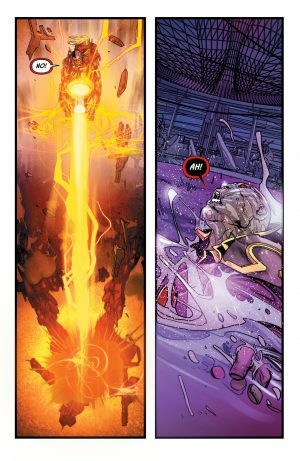 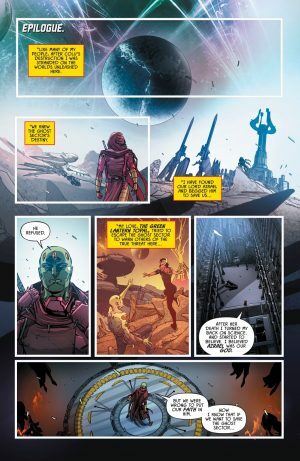 DC Comics Universe and Justice League Odyssey #5 Spoilers follows. 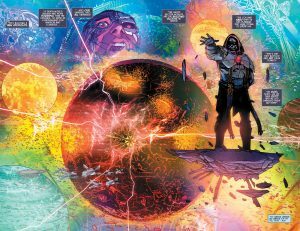 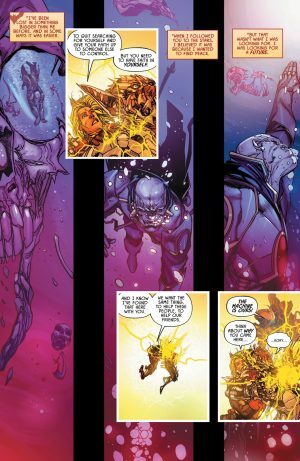 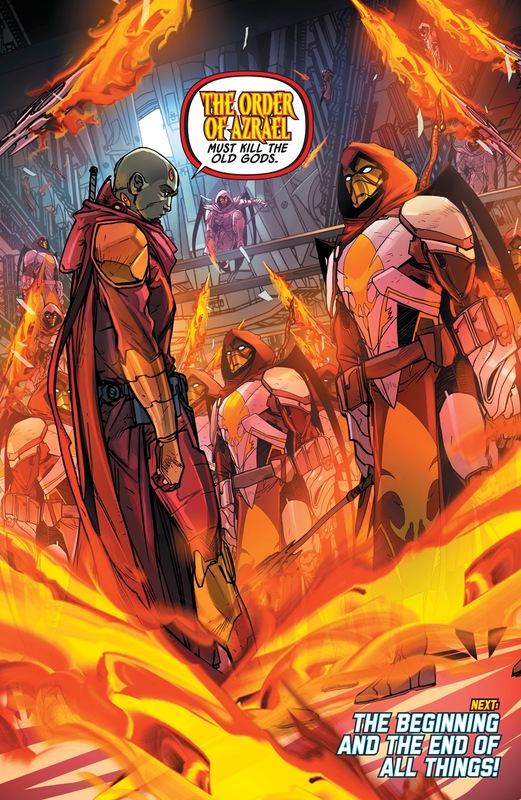 What Is Darkseid’s Secret Weapon and He Is Trying To Save Or Destroy The Multiverse? 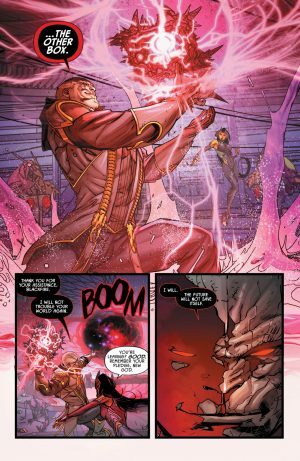 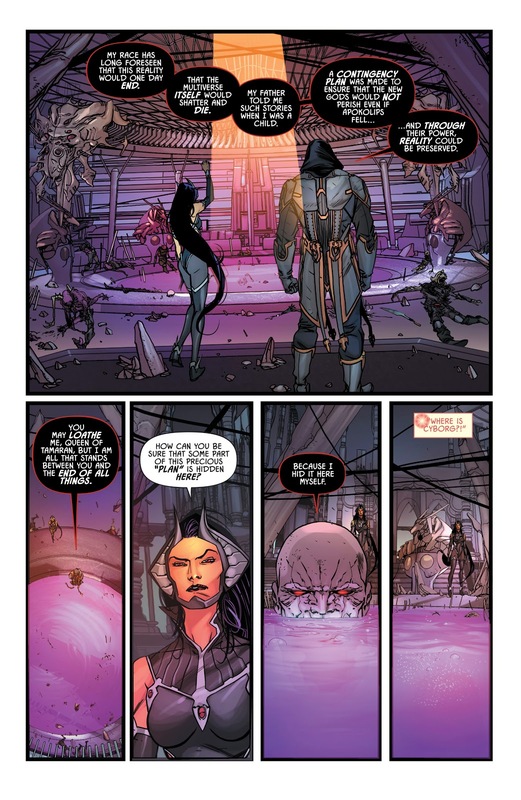 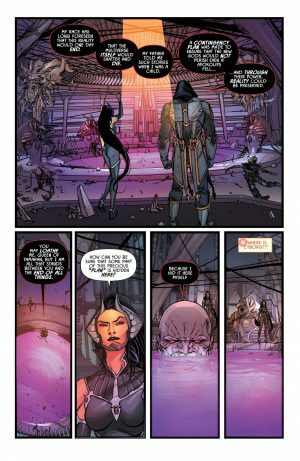 Darkseid has met up with Blackfire, Starfire’s sister and Queen of Tamaran, to retrieve a weapon that will “save” the multiverse. At the same time, the rest of the team is fighting for their lives on the Machine Worlds in the Ghost Sector. 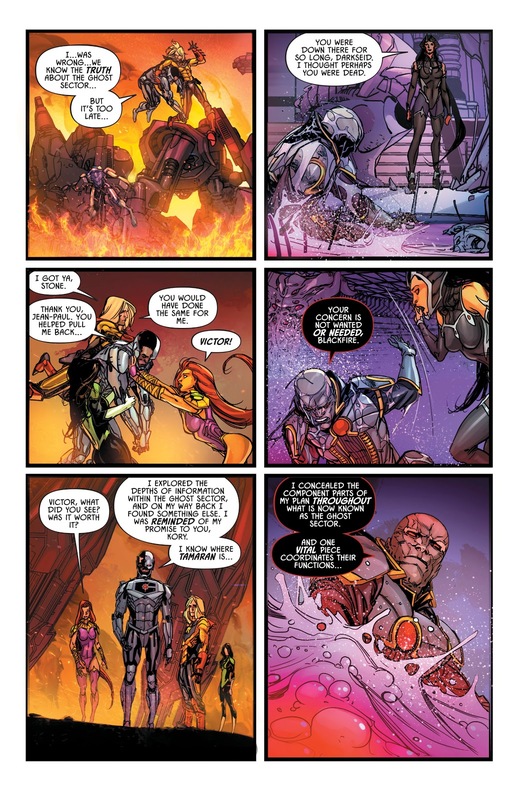 Cyborg realizes that the team may have handed the ability to destroy the multiverse to Darkseid. 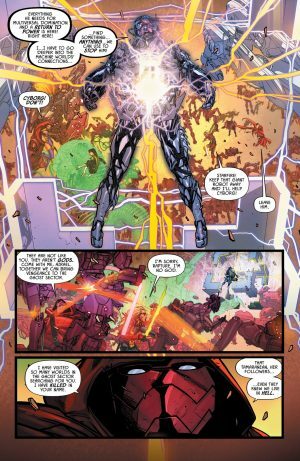 …while Darkseid is successful in retrieving the Other Box! …and the Order of Azrael must kill the Old Gods. 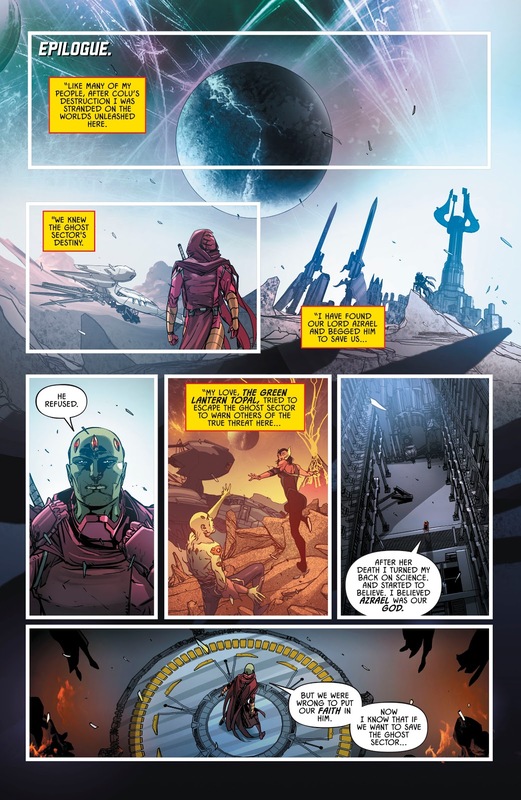 That’s Azrael, Starfire and Cyborg or the Fourth World. Interesting.